Friday and all the hoopla surrounding it would be over. She was sure the media would continue covering all the shopping stories throughout the weekend as well as on Cyber Monday, but at least the biggest shopping day of the year would have ended, and she’d be one day closer to January 1. As the online publicist for EDC Creations, hired by Kimberla Lawson Roby, I have her permission to share this excerpt. © 2014 All rights reserved. Book excerpt reprinted by permission of the author, Kimberla Lawson Roby. This excerpt is used for promotional purposes only. Do not reproduce, copy or use without the publisher's written permission. Copyright infringement is a serious offense. Share a link to this page or the author's website if you really like this promotional excerpt. 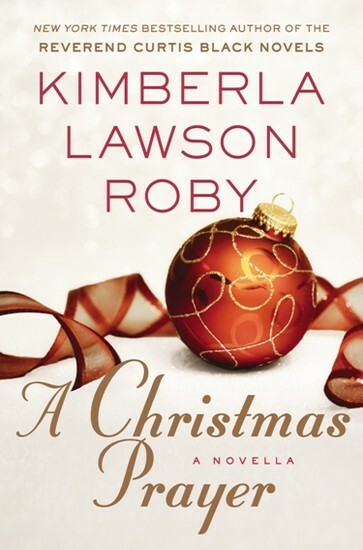 New York Times Bestselling Author Kimberla Lawson Roby has published 20 novels which include THE PRODIGAL SON, A HOUSE DIVIDED, THE PERFECT MARRIAGE, THE REVEREND’S WIFE, SECRET OBSESSION, LOVE, HONOR, and BETRAY, BE CAREFUL WHAT YOU PRAY FOR, A DEEP DARK SECRET, THE BEST OF EVERYTHING, ONE IN A MILLION, SIN NO MORE, LOVE & LIES, CHANGING FACES, THE BEST-KEPT SECRET, TOO MUCH OF A GOOD THING, A TASTE OF REALITY, IT’S A THIN LINE, CASTING THE FIRST STONE, HERE AND NOW, and her debut title, BEHIND CLOSED DOORS, which was originally self-published through her own company, Lenox Press. 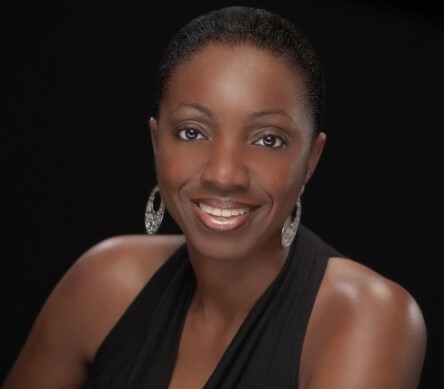 Kimberla Lawson Roby has sold more than 2,000,000 copies of her novels, and they have frequented numerous bestseller lists, including The New York Times, USA Today, The Washington Post, Publishers Weekly, Essence Magazine, Upscale Magazine, Emerge Magazine, Barnes and Noble, Amazon.com, Wal-Mart, The Dallas Morning News, and The Austin Chronicle to name a few, and both BEHIND CLOSED DOORS and CASTING THE FIRST STONE were #1 Blackboard bestsellers for four consecutive months in both 1997 and 2000. BEHIND CLOSED DOORS was the #1 Blackboard Best-selling book for paperback fiction in 1997. Spread the word.... we want to bring more entertainment, education and enlightenment to the community! LIKE this page and post it to Twitter. Each week we will select 3 people from the "shares" to receive gift books from Ella Curry! So tell all of your friends about us by clicking on the Facebook and Twitter links! Thank you! Spread the word.... we want to bring more entertainment, education and enlightenment to the community! LIKE this page and post it to Twitter. Each week we will select 3 people from the shares to receive gift books from Ella Curry!